“find your tribe, spend time with those who share your dreams, challenge your doubts and lift your spirits”. As we go into colder darker weather, spending time with positive souls helps to warm the heart. This entry was posted in Uncategorized and tagged calendar, findyourtribe, friendship, May, positivity. Bookmark the permalink. Hi Claire, Your post reminded me that season-wise, we live in opposite worlds. 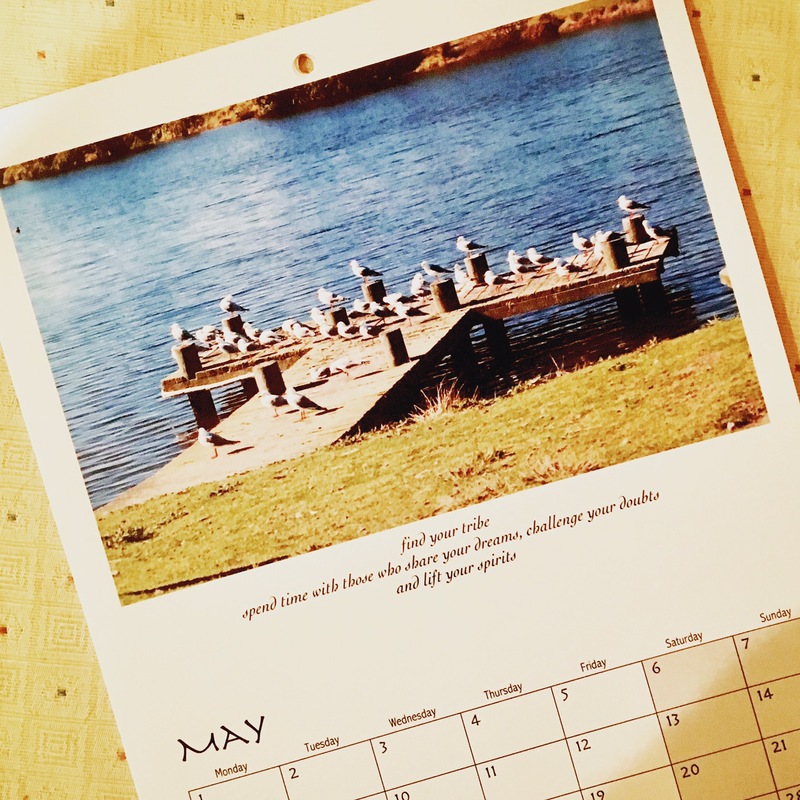 I blog today about the month of May albeit a different perspective. I find it interesting. For sure. We will share and balance out the seasons with our perspectives. And arrive at a much well arounded worldview.